Visit DirecTV careers page at att.jobs or jobs.att. 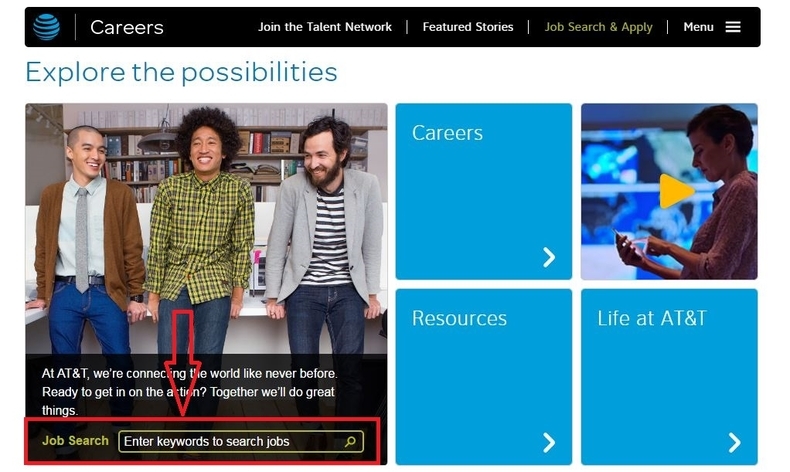 Enter keywords to search a job. You may open other sections displaying on this page to know more about careers and the company. You will see there are many results of your search in the last step. 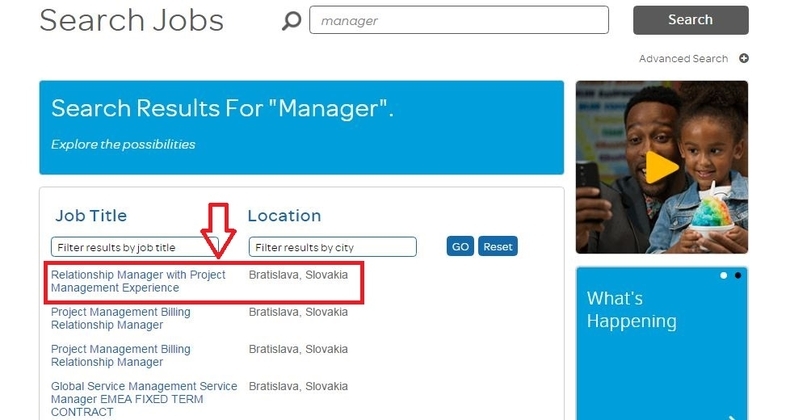 For instance, when you enter "manager" as a keyword, then all the manager-relevant positions will be presented. Choose one that suits you in nature of job and location. And click to apply for it. 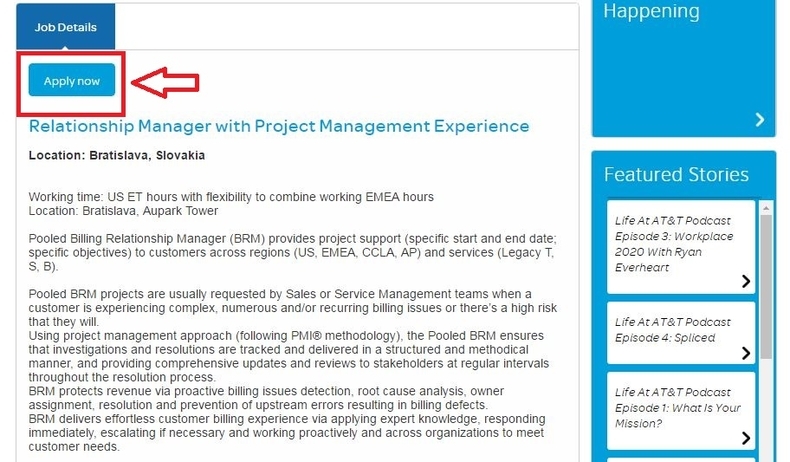 Here are the job details which can be very helpful for you to decide whether or not to apply for it eventually. 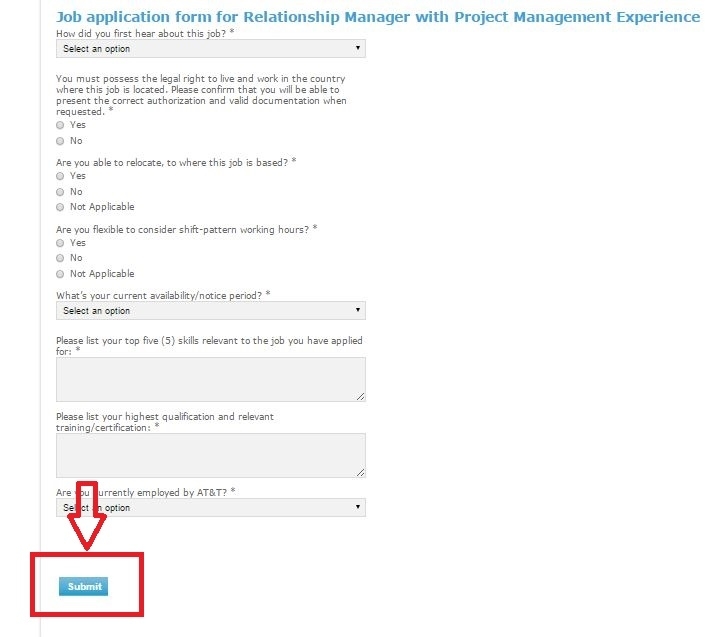 Once your decision has been made, you may click "apply now" to do the online application. To go further, you need to log in with the valid username or password. 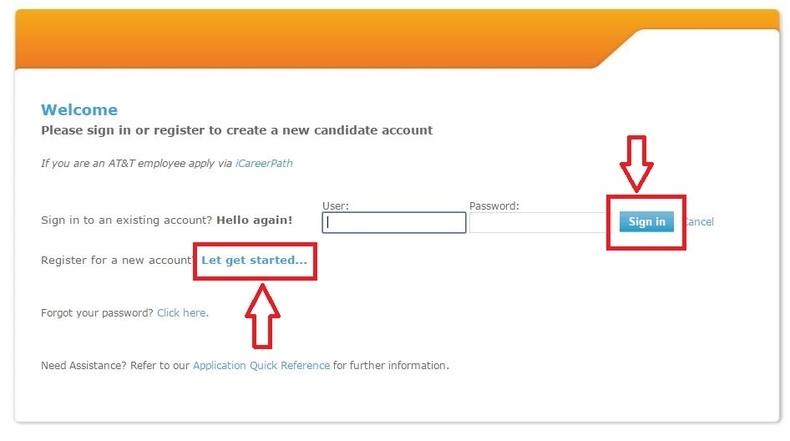 If you don't have an account on this site, you need to create a new profile by clicking "Let's get started". Please answer some questions in this step. What you need to do is simply clicking to select an answer. There are 3 Yes or No questions and 5 other questions. Be genuine when entering information. And then click "Submit" to send your application. Now you've come to a Thank You page, which means you have successfully completed the online application process. You may click "Learn more about AT&T" if you are interested. Click att.jobs to apply for DirecTV jobs online.